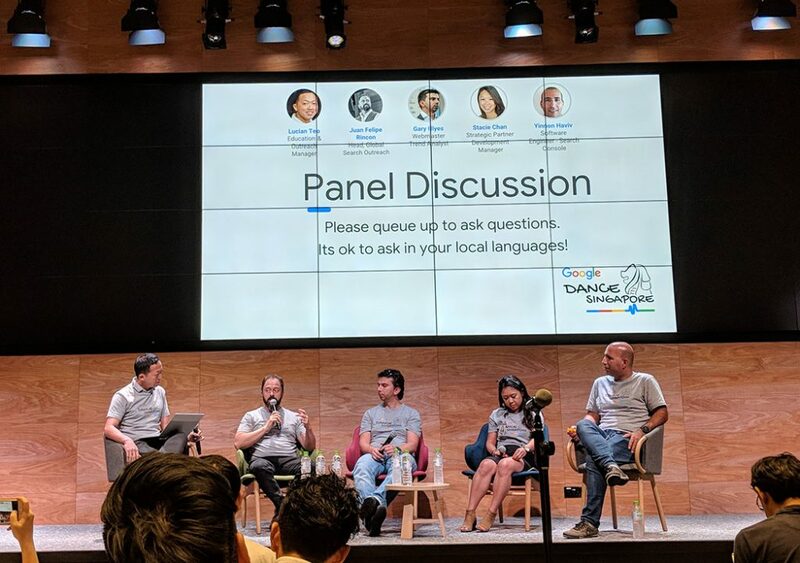 Google Dance just happened in Singapore for the very first time 3 days ago, on 26th July. It was a gathering of website owners, webmasters and web developers, hosted by the Google Search team. The term “Google Dance” used to describe a period of time when Google used to rebuild its rankings, causing ranking results to fluctuate wildly (like a dance) for a few days. About 200 people from Singapore, Malaysia, Indonesia, Vietnam, Thailand, Japan and probably a couple more other countries turned up, and it was an afternoon of knowledge sharing by the Google Search team. 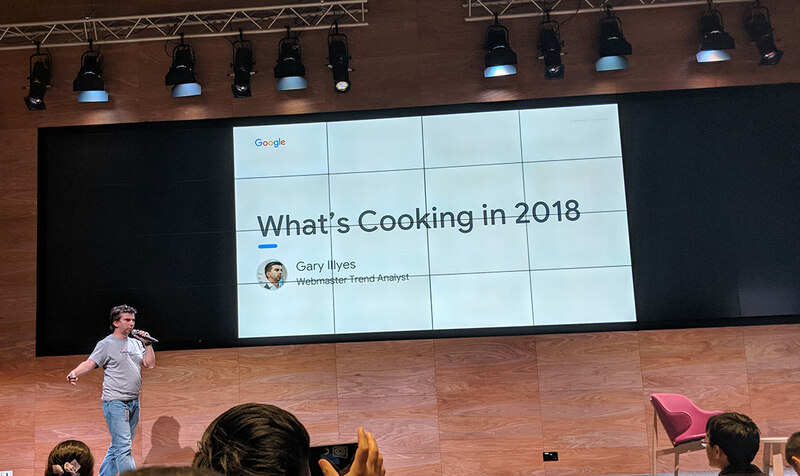 The first talk was an introduction by Juan Felipe Rincón (@jfrprr), followed by Gary Illyes (@methode), Webmaster Trend Analyst at Google. He also stressed on meta descriptions having no character or word limit. However, Google does sometimes contextually display snippets of your page instead of the meta description. Although he has no numbers that can be publicly revealed, Gary said that the behavior significantly raises the CTR. Furthermore, he encouraged the less-emphasized optimizing for Google Image Search (especially by using alt-text, adding captions and lazyloading with the <noscript> tag), for speed (using a tool like Lighthouse), and for Structured Data. If your site uses a hamburger menu, it’s fine. Stacie Chan (@staciechan), Global Product Partnerships Manager at Google, was up next, talking about Search Partnerships. Some recent beta roll-outs are the FAQ, Q&A and How-to displays on the search results. Stacie is looking out for partners to try out these implementations and because the guide to implementing these is not publicly available, you should approach her if you are interested in implementing them. Then, Yinnon Haviv, Software Engineer for the Search Console, ran through some features of the new Search Console, and also shared some of the issues the product team faced in developing it. Finally, there was a panel discussion that Lucian Teo (@lucian) moderated. Confession: I actually integrated answers to quite a few of the questions into the points above. But one response that stood out was for a question that went like this – “What is one thing that webmasters tend to leave out in their quest for optimizing web presence?” Gary’s answer – “Content”. I’ve definitely missed out a couple of things here and there, but overall it was a great event and I definitely look forward to the next one, hopefully in Singapore again.